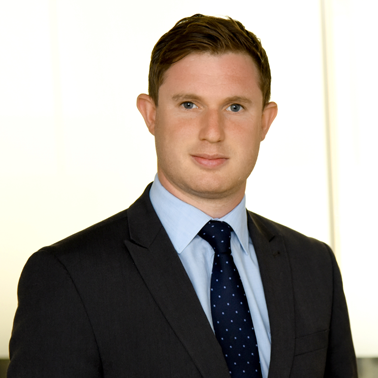 Adam is an associate at Hausfeld’s London office and specialises in commercial litigation. Prior to joining in May 2018, he trained at US law firm Jones Day and was an associate at the litigation boutique Joseph Hage Aaronson. Throughout his career, Adam has advised financial institutions, major multi-national corporations and high-net worth individuals in complex, cross-border litigation. He was most recently involved in an application to discharge a $2.4 billion freezing order granted over assets in the British Virgin Islands by the Eastern Caribbean Supreme Court. He also has experience of investor-state arbitrations. 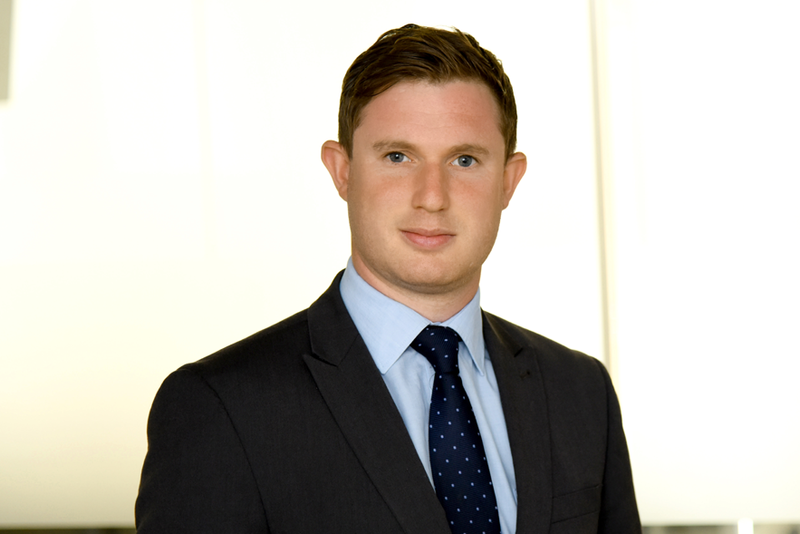 Adam is committed to social justice and is currently providing pro bono advice to a charity in relation to a landlord and tenant dispute. Outside of the law, Adam is an enthusiastic sportsman and captains his local cricket team.